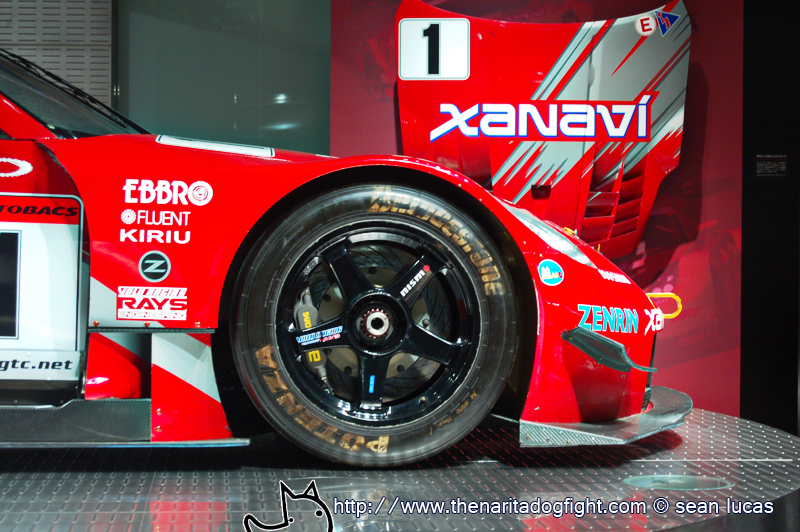 A long time ago I was visiting Ginza, and happened upon the Nissan Gallery. You can tell this was awhile back because the JGTC doesn’t exist anymore. Replaced by Super GT, the series is no longer overseen by JAF, but solely by the FIA. Upon the arrival of the 350Z, the R34 GT was retired in the class. 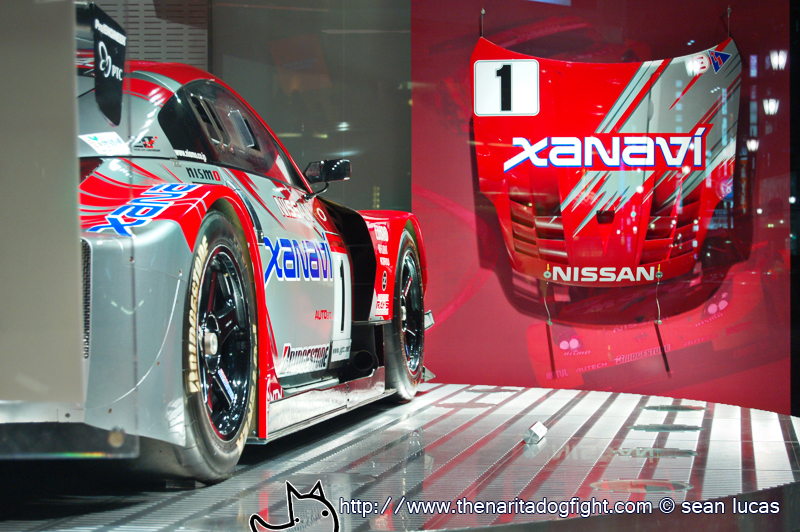 This was Nissan’s 2006 (?) entry car. The gallery was closed, so I couldn’t get a tour inside. Maybe next time.